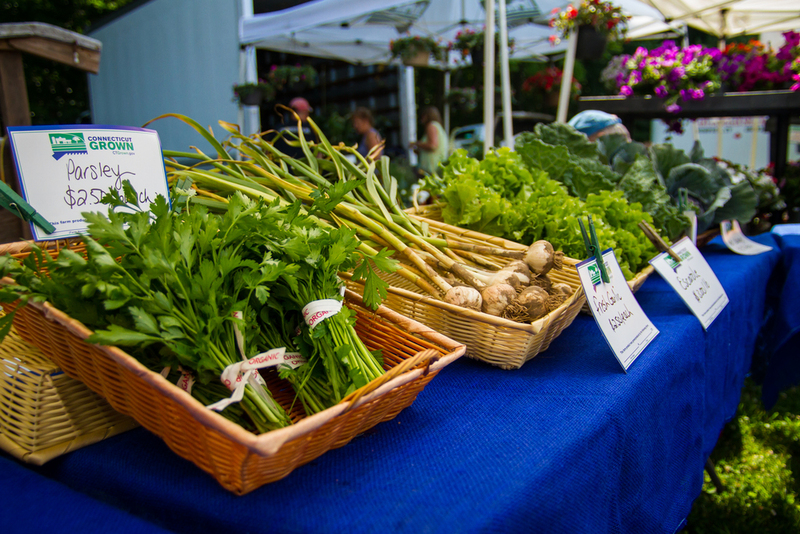 2016 Farmers' Market Schedule - Now Available! Blueberry Hill Organic Farm will be joining several markets this summer! For the full listing, please see below. We are excited to join a brand new market called FARE. Hosted at 1 Jillson Square in Willimantic, FARE will feature food trucks, local brews, a farmers' market, and many local makers and artisans, as well as vintage shops. We are thrilled to be a part of this new market!